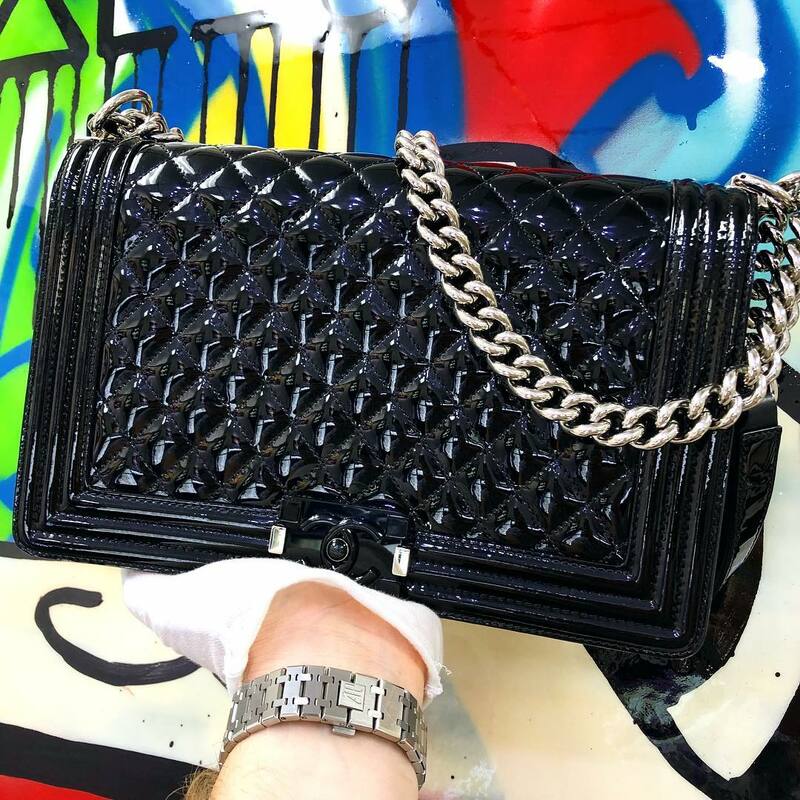 One of the widely known brands is Coco Chanel. 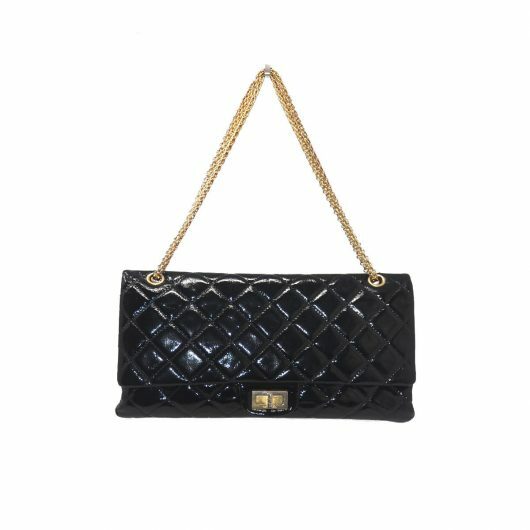 If you have ever seen a rectangular quilted leather handbag with the iconic CC logo on it, you have probably been looking at a Chanel handbag. 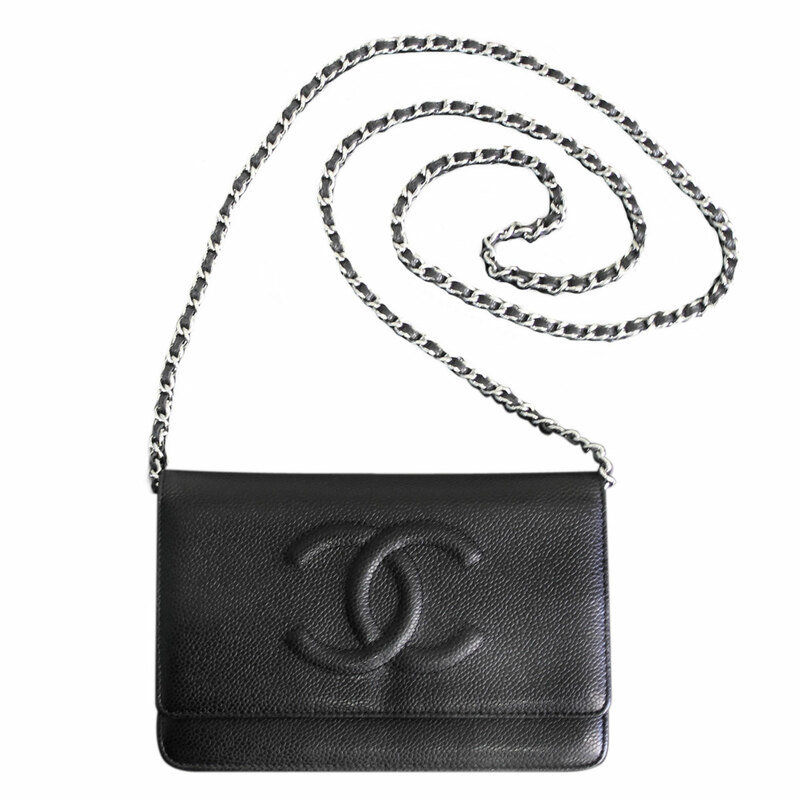 The most idolized designs Chanel has ever come out with is the famous flap-bag design. 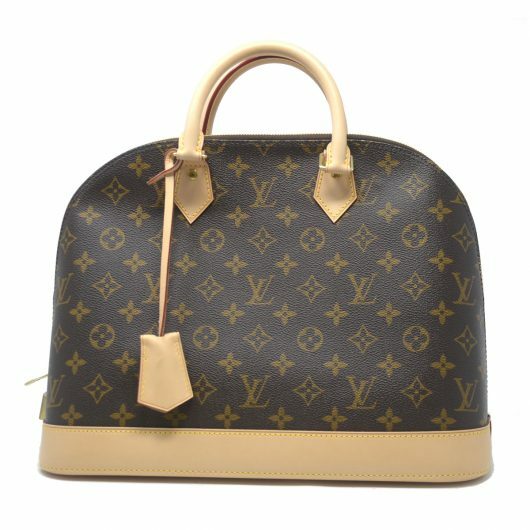 This company specializes in high end clothing, jewelry, eyewear, fragrances, and of course small leather goods. Recently, Chanel has been using inspirational celebrities to advertise their clothing. Celebrities like Blake Lively and Lorde heavily endorse Coco Chanel products. Another famous line the company is becoming successful in is fragrances. Chance by Chanel is one of the most worn fragrances worldwide. Any fashion news about Chanel or how to spot a fake will be located in this category. 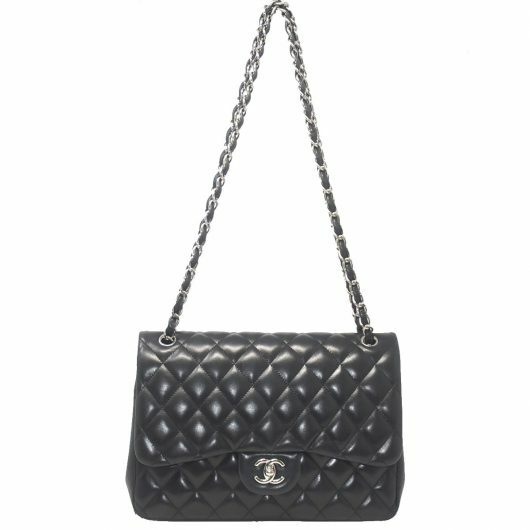 Before purchasing a Chanel make sure to look through this category.